Kale, Lentil and Sausage Slow Cooker Soup is a hearty, healthy, delicious, and most importantly easy dinner! 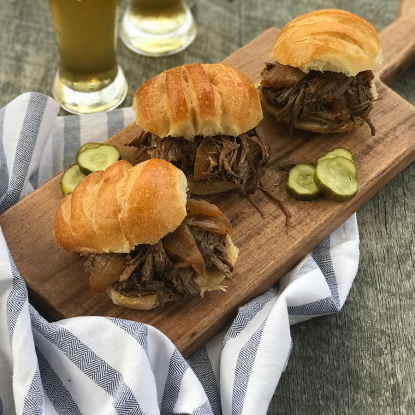 Simply throw the ingredients in your slow cooker, turn on, and dinner is ready to serve when you get home. 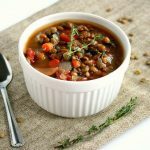 One of my favorite slow cooker, cold weather soups is Kale, Lentil, and Sausage Slow Cooker Soup. 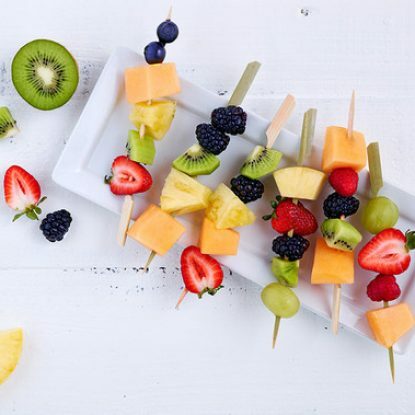 I partnered with Shipt to share this cozy, super nutritious meal. Best of all, it is so easy to prepare soup that it takes all excuses out of making dinner. 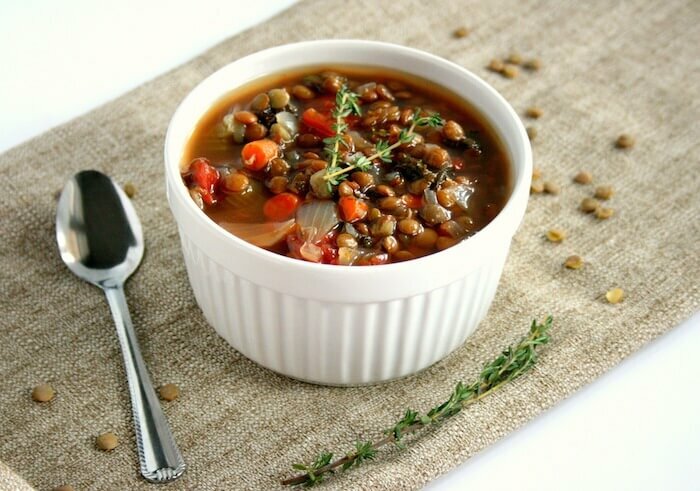 On the Shipt blog post, I share more about why this soup is such a hearty dinner option for my family as well as the health benefits of lentils (one of the shining stars in the soup). Nothing beats a recipe where you can dump the ingredients and walk away. 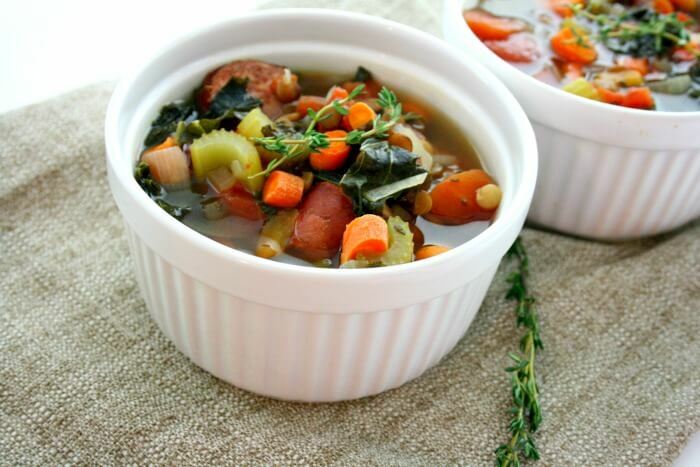 That’s the beauty of Kale, Lentil and Sausage Slow Cooker Soup. In the morning I add chopped onions, garlic, and carrots, dried lentils, canned tomatoes, broth and seasoning into the slow cooker and let it go. About 15 minutes before I’m ready to serve, I add chopped kale and let it wilt. I use those last 15 minutes of cook time to set the table, gather the family, and get the girls washed up. For a yummy topping, I like to grate some fresh Parmesan cheese over the soup and serve it with a hearty slice of rustic bread. Place all ingredients except kale in a 6-quart slow cooker. Stir and cover. Cook on LOW for 7-8 hours or on HIGH for 4 hours. When vegetables and lentils are tender, add kale and cook on HIGH for 15 more minutes or until kale is wilted. 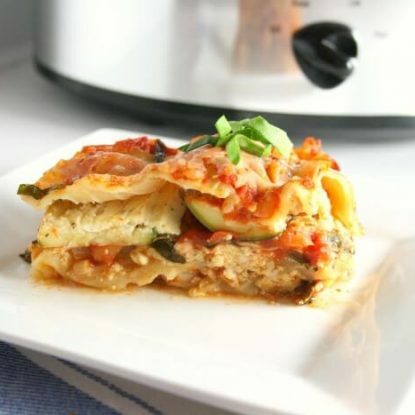 Serve immediately or cool and refrigerate or freeze in an air tight container.